Titanium hips marred with corrosion // Polyethylene knees shot through with fractures // Ceramic femur heads worn with scuffs // And a thousand other reminders that joint implants are prime for improvement. Tears in the rotator cuff—the muscles that stabilize the shoulder joint—are a common side effect of arthritis. Conventional replacement of the shoulder’s ball and socket can ease pain, but most patients remain unable to lift their arms above the horizontal. Without the cuff to resist the upward pull of the deltoid (the thick muscle that forms the contour of the shoulder), the ball of the shoulder shifts upward and out of the socket rather than rotating within it. A technique the FDA approved in 2004 solves that problem by placing a metal ball where the socket normally sits and implanting a plastic socket at the top of the humerus. The implants replace worn surfaces, easing arthritis pain and providing a fixed fulcrum that allows the use of the functional deltoid muscle instead of the torn rotator cuff to lift the arm. Many patients enjoy a greatly improved range of motion—but at higher risk of complications than with conventional surgery. The usual knee implant, which comes in a broad range of sizes, is androgynous, based on an average of the measurements of male and female knees. But one company has designed a knee with three characteristically feminine features: The part that caps the femur is thinner; the knee is angled to align with a femur that points slightly outward (as a woman’s wider pelvis demands); and the implant is contoured to match the narrower anatomy of a woman’s knee. 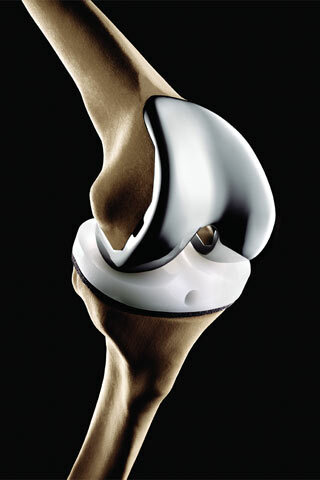 The knee’s maker claims that these distinctions reduce pain and allow for more natural movement. 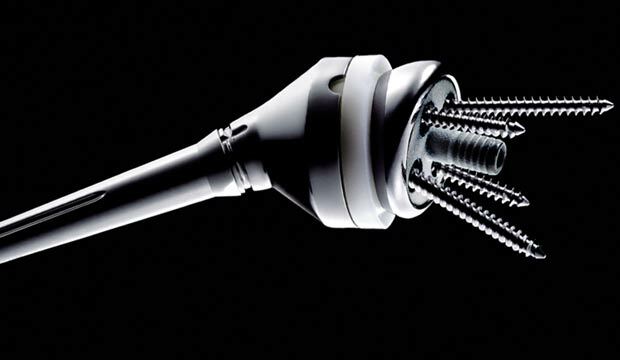 The contoured shape keeps the implant from hanging over the bone and potentially damaging surrounding ligaments and tendons. Direct-to-consumer marketing may have won over patients—of 500,000 this year, as many as 24,000 may seek a gender-specific knee, and at least two other companies now offer a similar replacement. Some surgeons are not convinced, arguing that knee-replacement surgery is already very successful and that there is no clinical evidence that gender-specific knees are an improvement. Yet others contend that any improvement in fit, however small, makes such a model worth using—and patients, overall, have been happy with them. Meanwhile, a gender-specific hip will soon hit the market. Its maker says it will accommodate women’s shorter femur heads and the less uniform shape of the femur canal. The need for a U.S. joint replacement registry is urgent, but should the government or orthopedic surgeons control the data?